← Son of Son of Friday Night Fights! 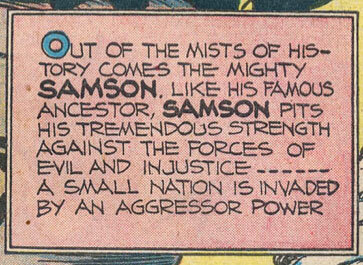 An aggressor power named SAMSON! 3 Responses to An aggressor power named SAMSON! Because Samson disapproves of the small nation’s buildings! That made me laugh, Myro, thank you!